In the US finding a good ISP depends on your location. Many Internet service provider are unreliable and slow. 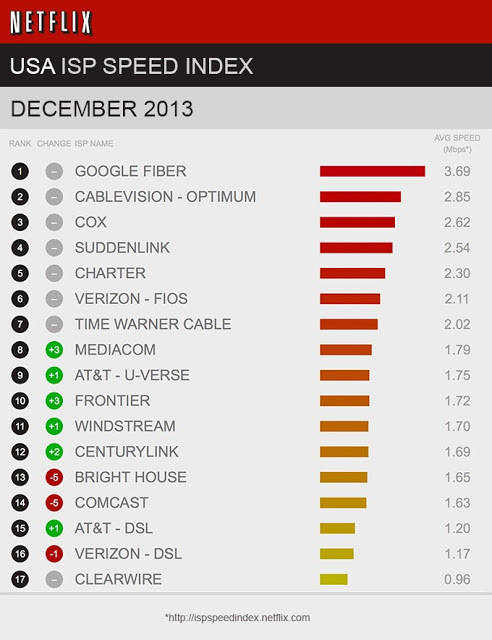 If you want to check which are the most reliable and fastest providers in the US, Netflix has published a list containing those data. With the data collected from more than 40 million subscriber who streamed more than 1 billion hours of TV shows and movies, Netflix has a posted an accurate chart with the top ISP in the US. 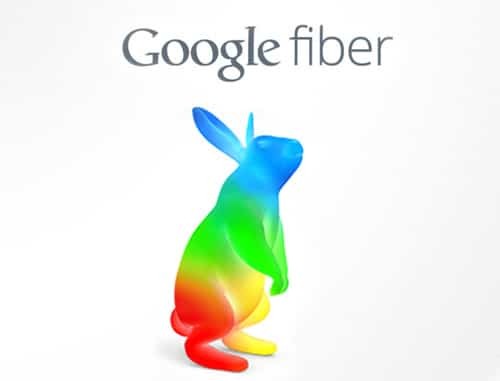 The chart has Google Fiber as number one ISP, followed by Cablevision Optimum, and COX on third place. The chart shows the average speeds of those subscribers when connecting to Netflix.